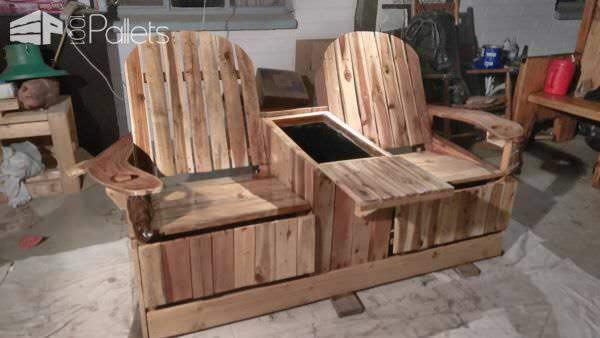 Shake off the winter blahs, get some fresh air, and make something awesome to welcome Spring! Here are the Top 10 Pallet Projects March 2017 as chosen by YOU, our awesome Crafters! Put some Spring in your step with these Top 10 Pallet Projects March 2017 - with indoor and outdoor ideas for your whole house! 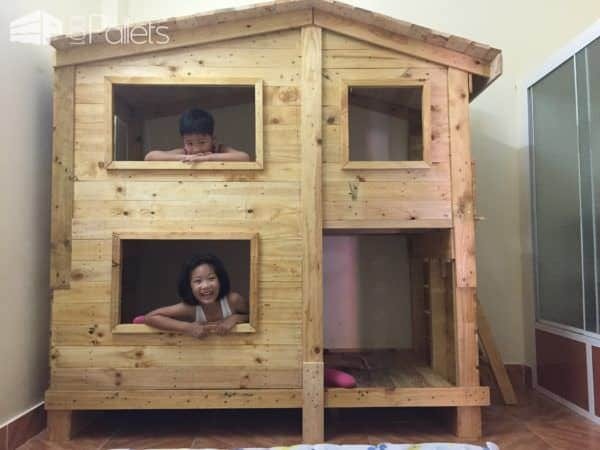 Make the most of the small spaces with this terrific pallet bunk bed and kids playhouse combination! This would even make chores like changing the sheets an adventure! What could be better than to create your own Party Throne, complete with a spot for an ice chest? A two-seater for a best friend, family member or loved one, of course! 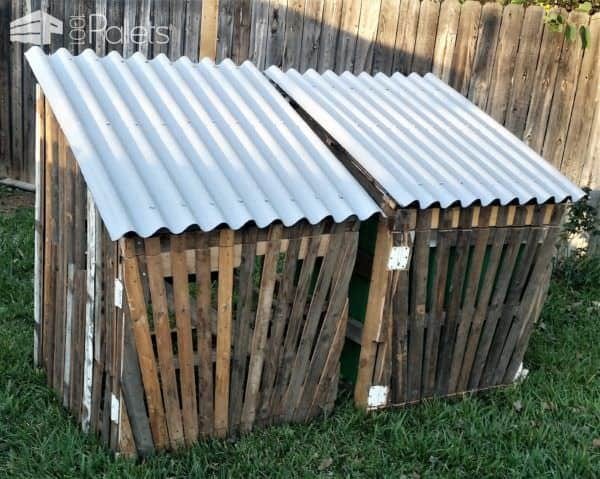 #3: Spring gardening wouldn't be complete without Gated Pallet Compost Bins - that can be multi-purpose! #4: You can't have a compost bin without a garden! 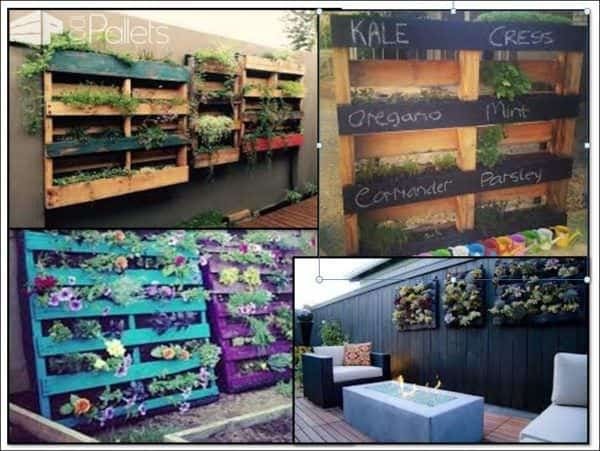 Here's what you can do in 4 Easy Steps: Create Your Own Pallet Garden! 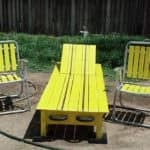 #5: You've got the Party Chair - so now you need the bar! 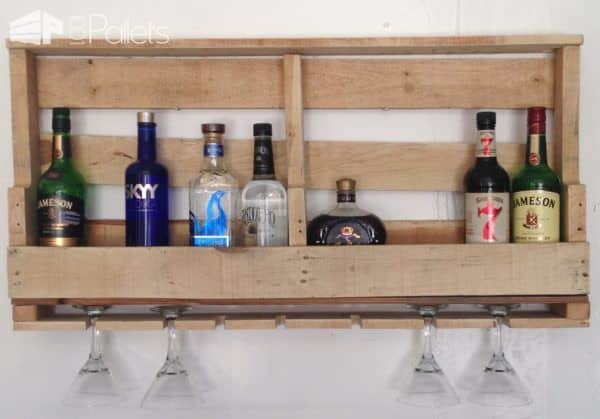 Here's some Pallet Bar Wall Rack Ideas You Can Do Easily! Halfway there already! Hang onto your hats because there are five more Pallet Projects March 2017 to inspire you! Yan Momi c’est ca que tu veux faire ? Still my dream coffee table Clint Metcalfe! Ah ouais pas mal ! Blaise Barker this would go good with your new couch and chair. My luxurious couch and chair? Awesome April DIY Pallet Projects 2017 - You Picked Them!